Here is a snack that can be used for school lunches. It is more healthy than commercially made snacks as it is free from colours, flavours and preservatives. The caramel can also be used as a topping for ice cream. 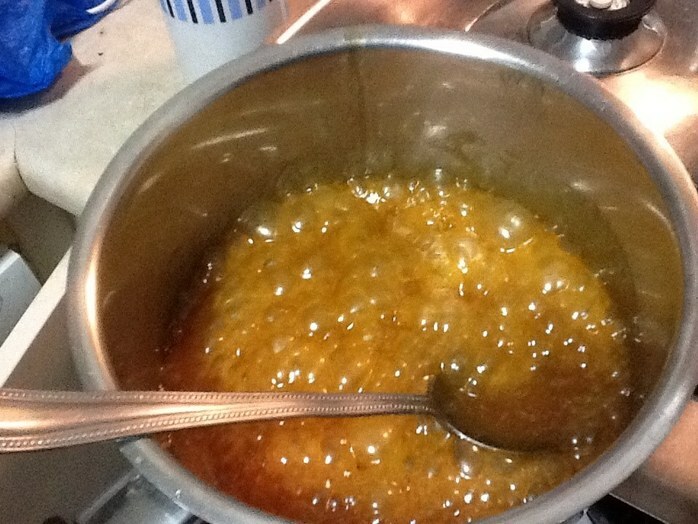 Place syrup, brown sugar and butter in a small saucepan. Boil for about 1 minute until it is the colour of pale caramel. 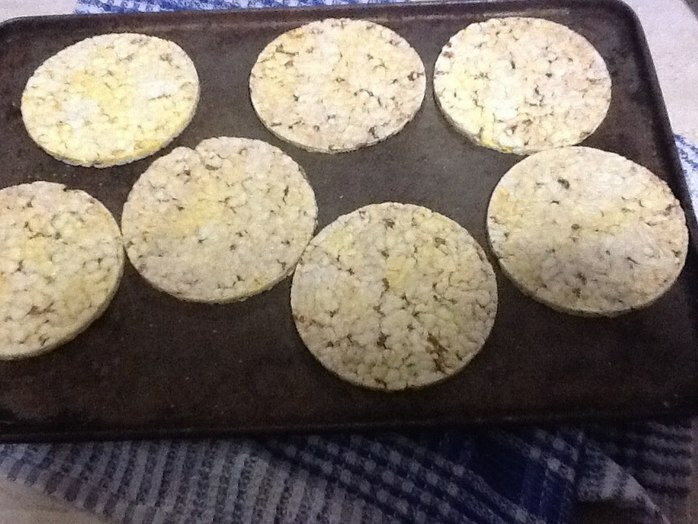 Spread out the corn or rice cakes on a tray. Spread the caramel on the corn or rice cakes and leave to harden.